My Grandmother wasn't a huge baker. In fact, I remember as a child tasting bits of baking soda that weren't mixed in properly, but I never had the heart to tell her that I didn't like what she had made us. But, there was one goodie that she made every single year at Christmas. She called it Desperation Cake, I have no idea where the name comes from, but regardless, they were one of my favourite treats at Christmas. These bars don't have to be a Christmas treat, they can be enjoyed year round, but for me, they will always remind me of my Grandmother at Christmas time. My Mom has her original recipe written out in my Grandmother's hand writing. This is a very special memento from Christmas in the past. I make these bars every year and I always think of my Grandmother. They are super easy to make and are truly a delicious treat. This is a great treat to bake with young children as their introduction into Christmas baking. Because there are so few ingredients and steps, you cannot really make any mistakes. 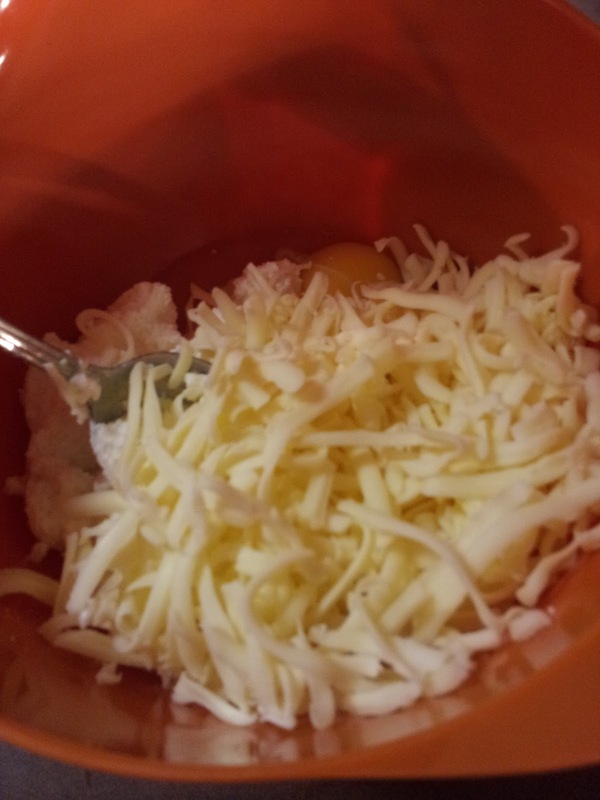 STEP 1: In a bowl, mix all ingredients together with a fork. Note 1: For nut lovers, you could add slivered almonds on the top of these bars prior to going into the oven. 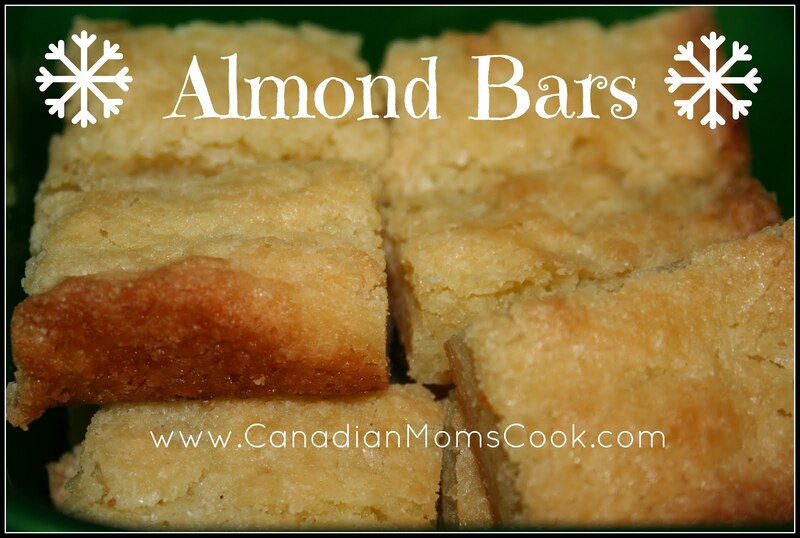 Simply add a layer of almonds and gently press them into the top of the bars. Note 2: To makes these bars more festive, you can add some sprinkles on the top of the bars prior to baking. 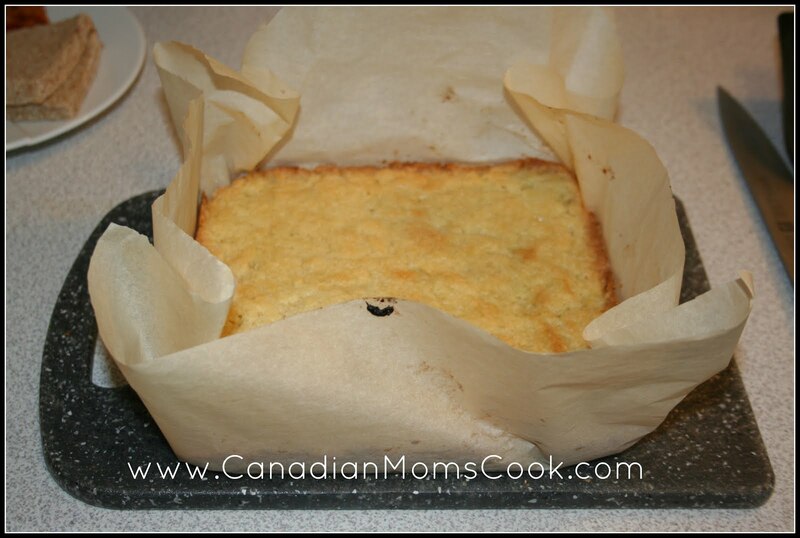 STEP 2: Press down and spread flat in a 8 or 9 inch square baking pan. STEP 3: Bake at 375 degrees for 20-25 minutes. STEP 4: After bars have cooled slightly, take bars out of pan (this is easy to do when you use parchment). STEP 5: Cut bars while still slightly warm. These bars are very moist and delicious. My whole family enjoys them and hopefully they won't get tired of me sharing my story about my Grandmother every year when I make them. I've made Taco Bake out of a box many times, but decided to go it on my own, so we can make enough to feed everyone and decide how much cheese we want in ours, etc.. 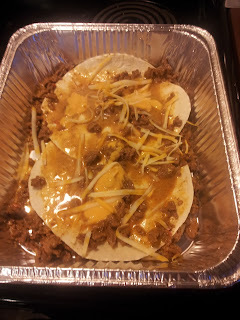 Build your bake by layering a taco shell, beef mixture, some extra nacho cheese and shredded cheese. 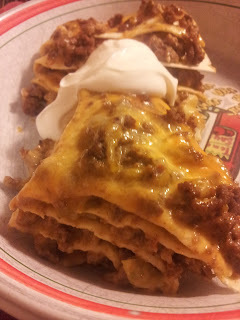 We did taco shells side by side, making 2 bakes in one pan. Heat at 350 for approx 15 minutes. 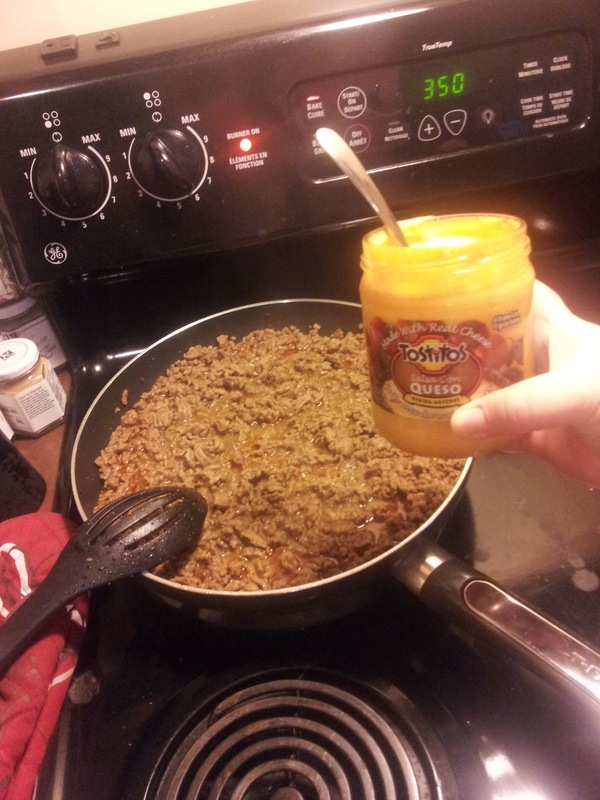 Serve hot, we served with sour cream. Everyone loved it! Tastes better than using the box kit, we had enough for everyone and you are open to adding more items like green onions, salsa, rice, whatever works for you! 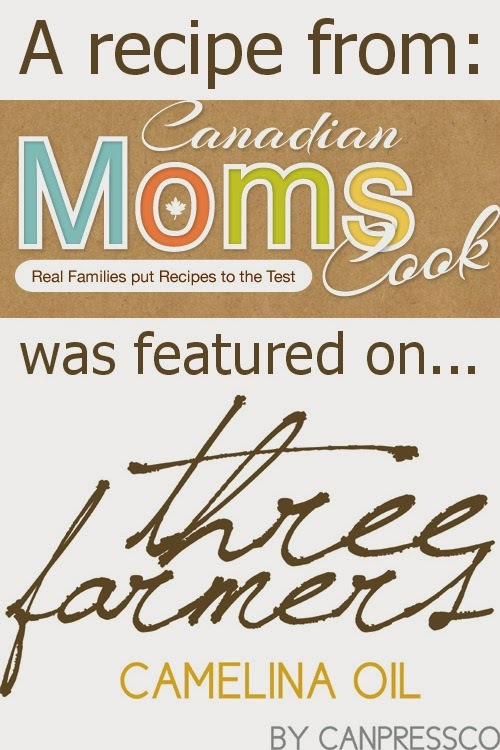 We Loved Season Two of @RecipetoRiches! Season Two of Recipe to Riches has now come to a close, but that doesn't mean that you cannot still enjoy it! In your tummy that is! 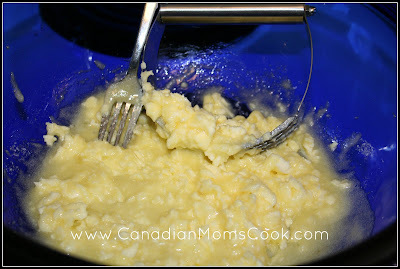 My daughter and I recorded Recipe to Riches on the PVR and enjoyed watching the episodes week after week together! It is a child friendly show (for the most part) and we enjoyed discussing food and recipes together each week while we watched this engaging show! The judges for the show are Laura Calder, Tony Chapman and Dana McCauley. The show is hosted by the charming Jesse Palmer. Together, the judges and Jesse make an entertaining show! 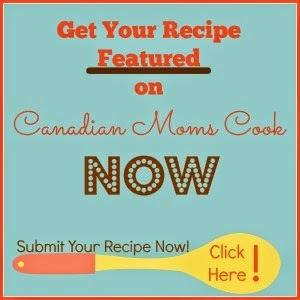 Recipe to Riches is an 8 x 1 hour competition reality series that gives amateur Canadian cooks an opportunity to share their most delicious, home-grown recipes with the entire country and compete for a grand prize worth $250,000. Jason Keary's Honey Cheese Pastries won the Cakes, Pudding and Pies category. Stephen Childs' Chipotle Chili Bites won the Savoury Snacks category. 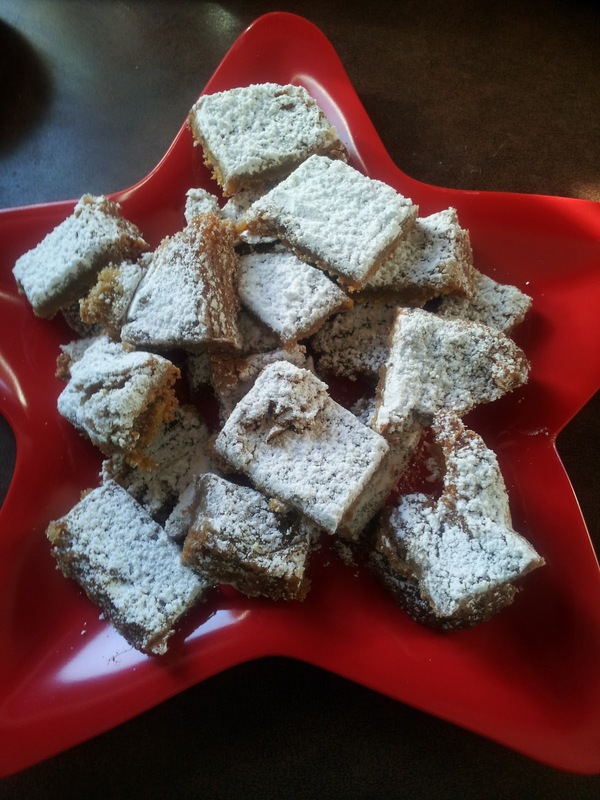 Tracey Rigden's Dulce de Leche Brownies won the Cookies and Squares category. Jackie Koh's Smoky Korean Meatballs won the Hors D'Oeuvres category. Rick Matharu's Butter Chicken Lasagna won the Entrées category. Don Harquail's Golden Toffee Nut Gems won the Candies and Chocolates category. Finalist Cathy Ferguson's deli dip will definitely be a hit at your next party or get-together! The Honey Cheese Pastries are a staple in our freezer because they are the perfect thing to bring out, bake and serve when unexpected guests come over. 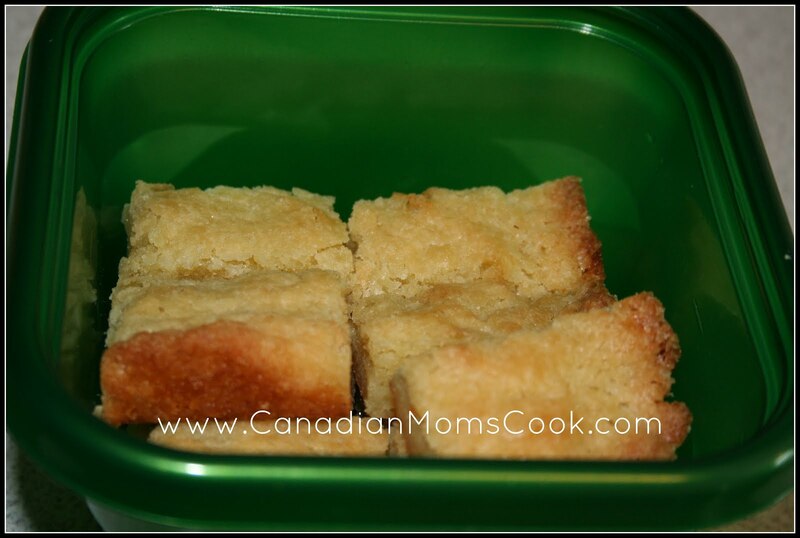 They are so flaky, light and delicious, it is hard not to eat the whole box at once! We were really hoping that the Butter Chicken Lasagna would be a big hit in our house, but unfortunately it has mushrooms in it (which most of you would love I'm sure) so it got a thumbs down. The Dulce de Leche brownies are so rich and delicious. They didn't last very long in our house! Yum! 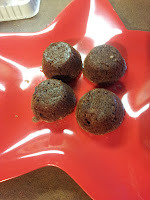 We found the Smoky Korean Meatballs to be a bit too dry for our liking, but they were a fun "finger food" on movie night. And, the Golden Toffee Nut Gems will be in my hubby's Christmas stocking this year! Our family cannot wait to bite into this, but with two children who have cavities, we need to stay away from the toffee. My husband REALLY wants to give this a try and something tells me, he'll love it! My husband has asked me to buy more of the Chipotle Chili Bites so that he can bring them for lunch to work! While they have quite a spice hit to them, they are quite yummy! If you watched Season Two of Recipe to Riches and you missed the last episode, feel free to watch it here. 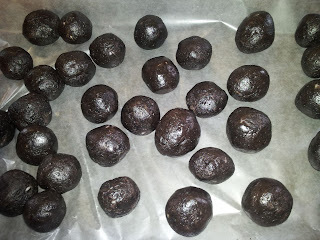 Crush the bag of oreos by hand (with a baggie and a spoon), or in the blender/magic bullet. 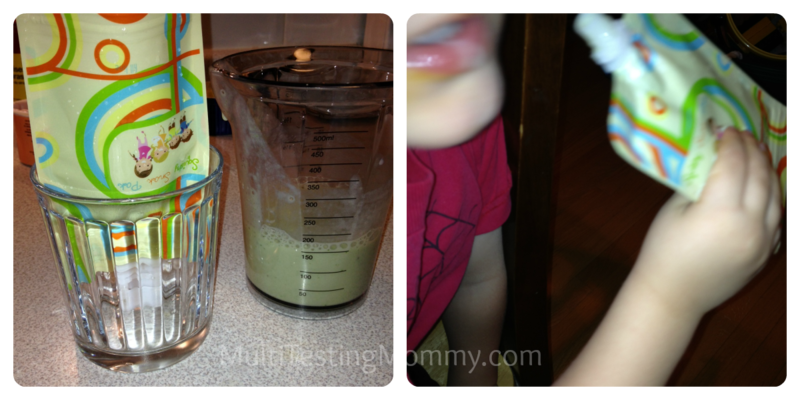 The blended ones do give the best results. 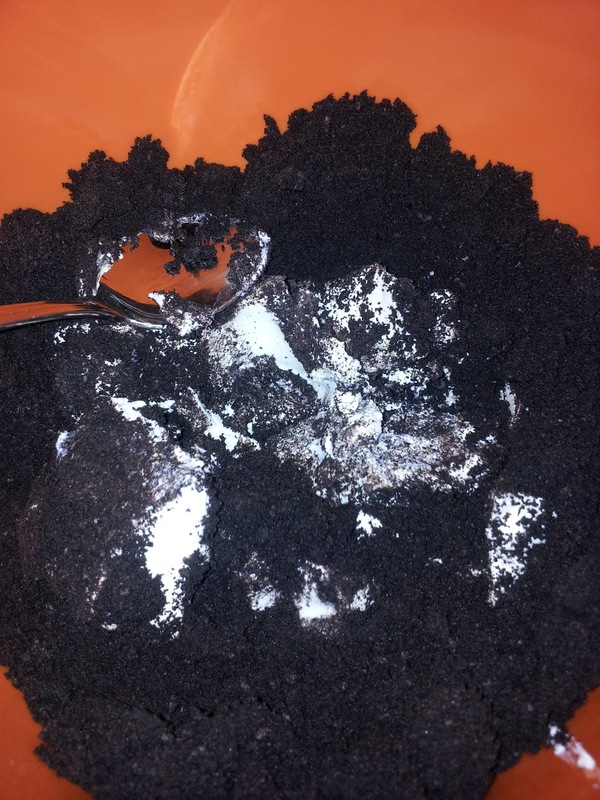 Mix the crushed oreos with the package of softened cream cheese, I find it works best mixing by hand. We LOVE these, quick and easy to make and are requested at every family get together! YAY! 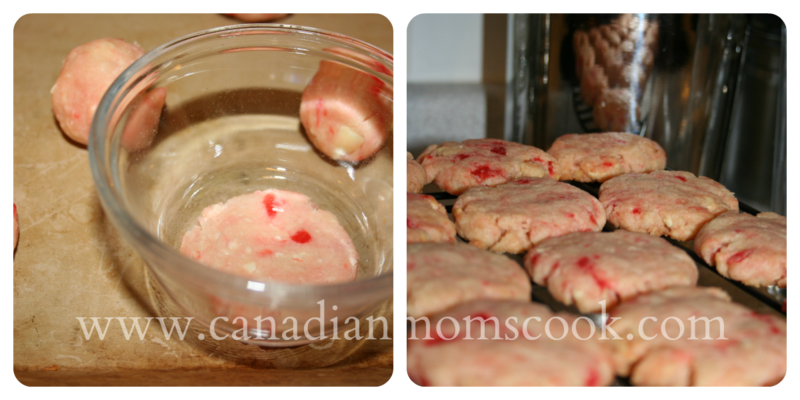 We are in full Christmas Baking Mode and after our first attempt at a new cookie recipe was a flop, we are super excited to share a new White Chocolate Cherry Shortbread Cookie recipe with you that is yummy! The original recipe can be found at Better Homes and Gardens. Next time, I would change the 1/2 cup of cherries to 3/4 cup of cherries. 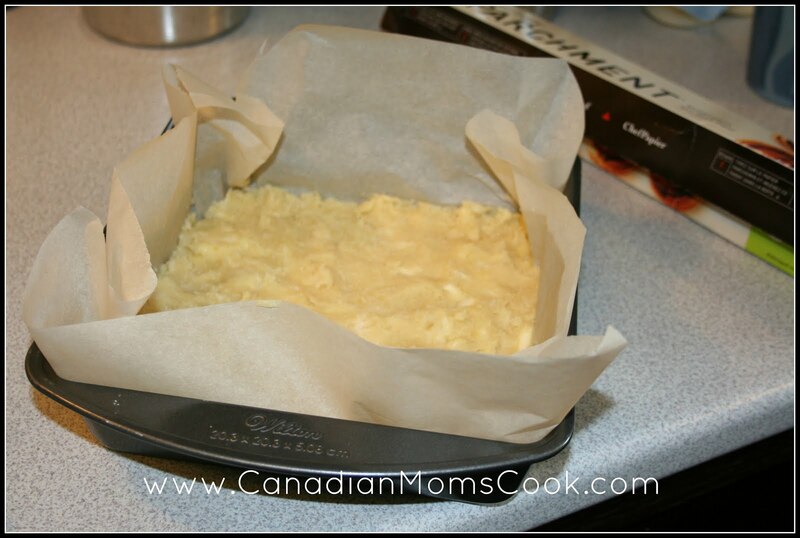 Cut in butter to dry ingredients. Knead cookie dough (this took quite a bit of effort in order for the dough to form). These cookies are not your traditional sweet shortbread. Because there is only 1/2 cup of sugar in them, the actual cookie dough is nothing to write home about. It is good, but not stellar. 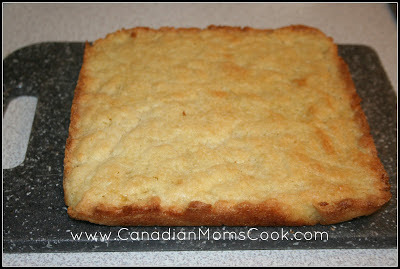 However, when you dip them in white chocolate, it brings just enough sweetness to the cookie to make them rather yummy! 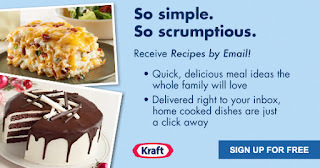 Kraft has two new ways for food lovers to learn about new recipes and more. Kraft First Taste - is an awesome new community where you can get and share food ideas, take fun culinary challenges, plus enjoy exclusive offers and savings. And best of all, you can earn badges, plus points redeemable for cool rewards along the way! Sign up was easy peasy, and I'm already up to over 3600 points! Points are easy to collect by making your own cookbooks and adding recipes to them, uploading images, liking products and more. Then points can be redeemed for fun images and wallpapers within the community, and for product and coupons! 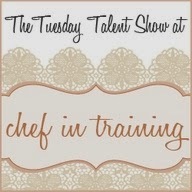 Recipe by Email - not only recipes and ideas, but they will also include special offers and tips! From dinner to dessert, Recipes by Email, caters to you by delivering delicious to your inbox every week. 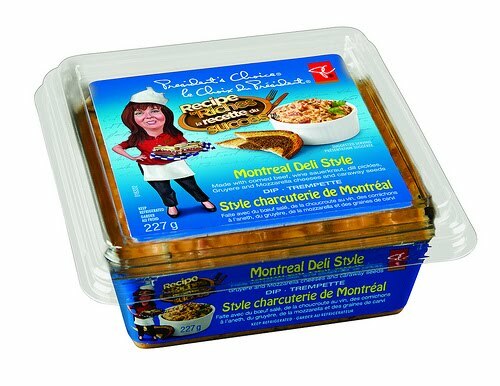 One of my favourite things about Kraft is that they offer quick and easy meal solutions that can bring the whole family to the table, nothing too fancy or crazy that will leave Mom frustrated in the kitchen, but instead food for real families, which is what Canadian Moms Cook is all about too. I have so many Kraft products in my fridge and cupboards already, that receiving recipes and meal ideas from them means I often have what I need on hand already. 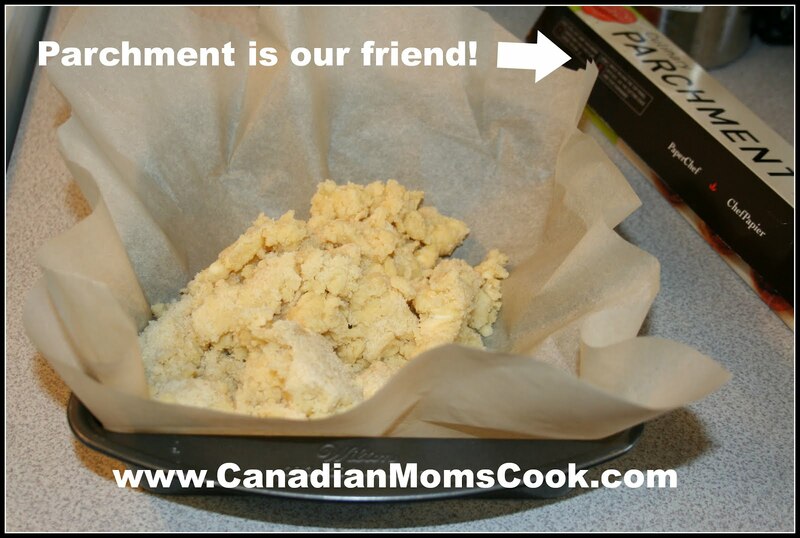 I hope to see you within the Kraft First Taste community! My username is diduknowcanada. We have discovered a new product that we know you parents out there will absolutely love! Not only are they convenient and fun but they are also better on the environment. Squishy Snak Paks are FUN! For a more in depth review on these wonderful little gems, please head on over to Multi-Testing Mommy. If you would like the opportunity to win a pair of Snack Paks to test out in your family, please see giveaway below. 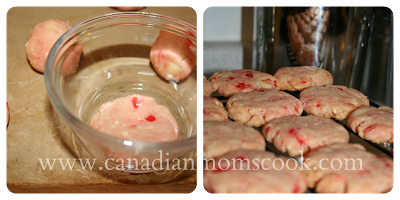 I love to bake with Maraschino Cherries! I ALWAYS make a mess! We have a light coloured counter top that stains easily! I have discovered a nice and easy as well as natural way to get rid of stains on the counter. We've been getting into the Christmas mood around here with our baking! This past weekend we used our new mini muffin tin from Pampered Chef and tried out their Santa Hat Brownies recipe! 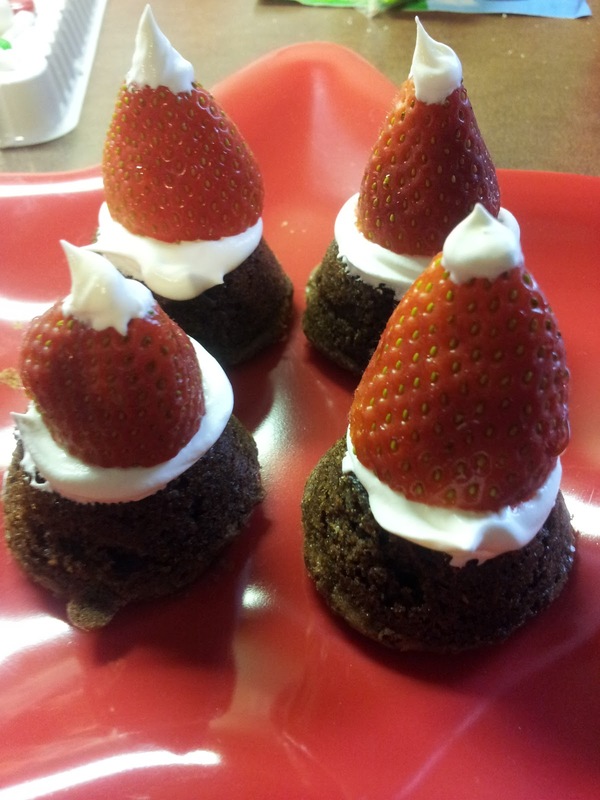 Kids will love assembling (and eating) Santa Hat Brownies. Bake a brownie mix in the Deluxe Mini-Muffin Pan. The Core & More removes strawberry stems for perfect “hats.” Fill Easy Accent® Decorator with whipped topping and pipe a thin layer on each brownie. Let your little ones put on Santa’s hats. Then top hats with one more dollop of whip. This was my first attempt with a mini muffin tin, LOVE it! Easy to use, love the bite sizes, I learned that the few I overfilled are not a good idea, really only fill them 3/4 full so they come out nice. 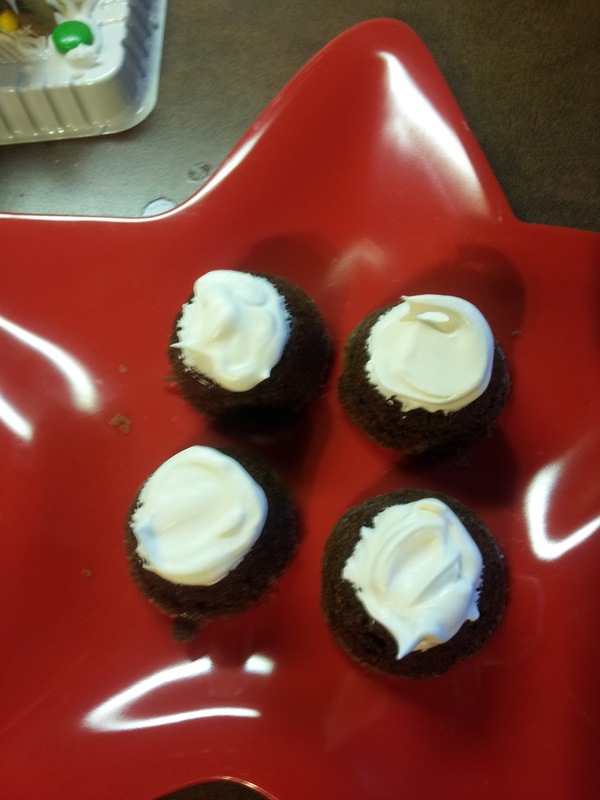 Thanks so much to Pampered Chef rep Stephanie Christie, she made the process easy, is very knowledgeable about her products and offered some fun recipes to try! Be sure to contact her quick if you want to place an order before the Holidays! Check out her Facebook page for lots of fun Holiday ideas, I love the prep bowl photo she just posted, I actually have those bowls myself, we love them! 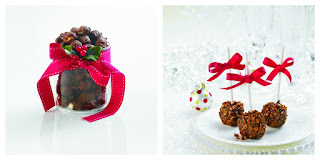 She has some really nice Holiday Bundles on her site as well, I actually have those Snowman plates as well..haha.. can you tell I'm a bit of a Pampered Chef fan? They make amazing products that stand up well to every day life, they are innovative, and I honestly just love them! We are so excited to not only share this fun recipe with you, but we have a $50 gift certificate to be used in January 2013 for 1 lucky reader! Enter below for your chance to win, and good luck! It's true! Now that I have a Kitchen Aid Mixer and I know just how useful it can be, I definitely can't live without it. I wonder how many people out there have a Kitchen Aid Mixer on their wish list this holiday? If you do, you should definitely point your loved ones in this direction because Amazon has some incredible deals on mixers right now! Multi-Testing Mommy is an Amazon Affiliate. 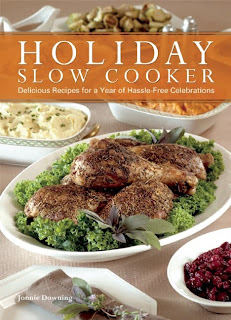 Recently, we have come across this wonderful Slow Cooker recipe book! It would make an excellent holiday gift for someone! 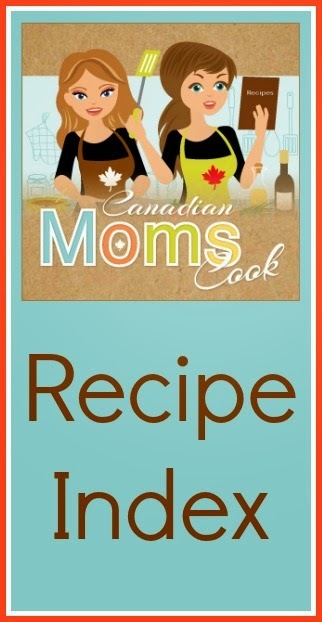 Check out Multi-Testing Mommy's review of the book to learn more. I have started my Holiday baking! Have you? Being 8 months pregnant I am not going all out this year, I am going to a cookie exchange party this weekend though so I will have a nice assortment. Today we made Sleds in the Snow! Found on The Knit Wit By Shair, she posts many recipes, I loved all the pictures she included, when I saw how easy it was I had to try it right way! I left out the nuts as the kids for sure don't like nuts and I'm not too fond of nuts in things either (they are good on their own though! ), these bars still worked out perfect! 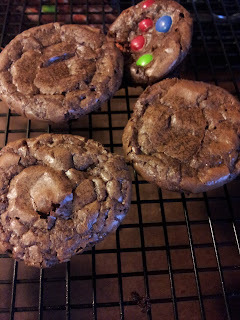 They did not come out of the pan the best, next time I will let them sit for a few minutes first, but they taste amazing! Plus you cover them with powdered sugar, so it doesn't matter what the top looks like anyways. 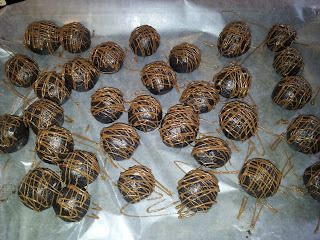 A big hit for the Holidays, I will be making more tomorrow and freezing them! 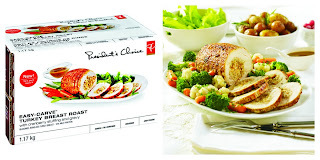 President's Choice products have been my "Go To" products for a number of years, especially during the holiday season! Ever since I was a child and I tasted their PC Candy Cane Chocolate Fudge Crackle Ice Cream, I was sold! 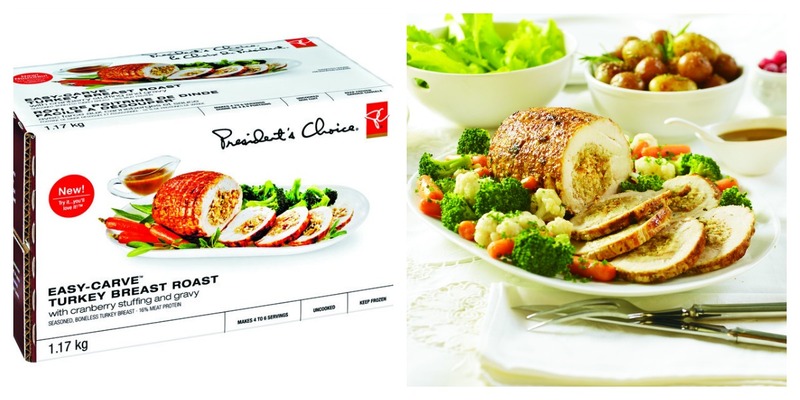 President's Choice has come a LONG way since then (no, I won't tell you how old I am!) 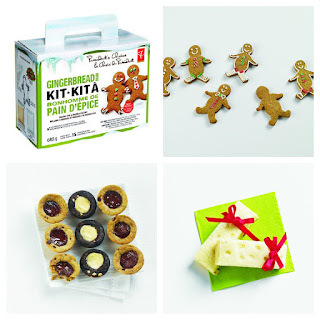 and they now have so many products to make holiday entertaining so much more convenient and super tasty! If you aren't the best cook or you really don't love to cook, but you enjoy the taste of a home cooked meal on Christmas, you should check out their Easy Carve Turkey Breast Roast. This is also a great option if you don't have a lot of guests (or in my in law's case where half of the family doesn't care for turkey, but Christmas just wouldn't be the same without it!). I'm a HUGE mint flavour fan so when new Candy Cane products show up on the shelves, I'm all over them! 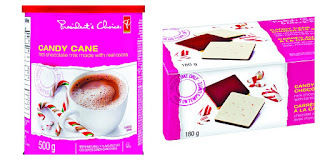 Candy Cane flavoured food make a perfect treat this holiday season! I can't even begin to imagine the looks on my kids' faces when I offer them Candy Cane Flavoured Hot Chocolate! I just might have to get my paws on some of the Candy Cane Flavoured Coffee to try out for myself. If you have a party to go to and you need a quick host/hostess gift, swing by a local store that carries President's Choice products. You are bound to find a special thank you treat that satisfies everyone's taste buds! While I love to bake (it would definitely be considered my second hobby beside blogging), sometimes baking with both of my children can get rather chaotic. We may or may not be going through a CRAZY sibling rivalry state right now in our house! By the time we get to the decorating part, both children have often stormed off because they are frustrated. I just got a brilliant idea to buy a Gingerbread Baking Kit that makes the baking part so much easier and the decorating part arrive much faster! If you are entertaining and need a quicky and easy dessert, President's Choice has so many easy and delicious options! Do you consider yourself a cook, a baker or neither? 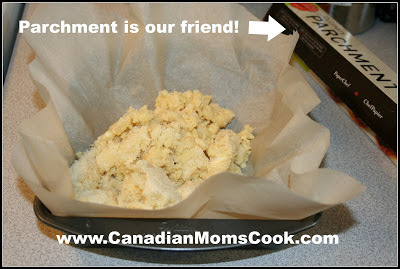 What is your favourite thing to make in the kitchen during the holiday season? 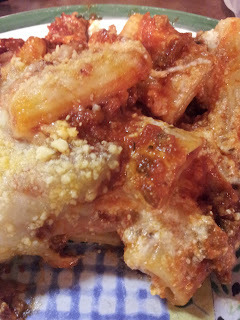 I love Lasagna, but I don't like working with the noodles, especially when I'm 8 months pregnant. 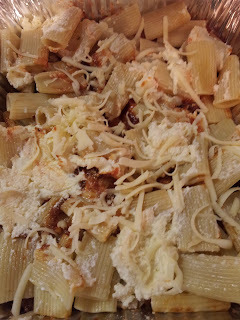 :) So I have all the ingredients in this dish except in place of Lasagna noodles, I'm using pasta noodles. 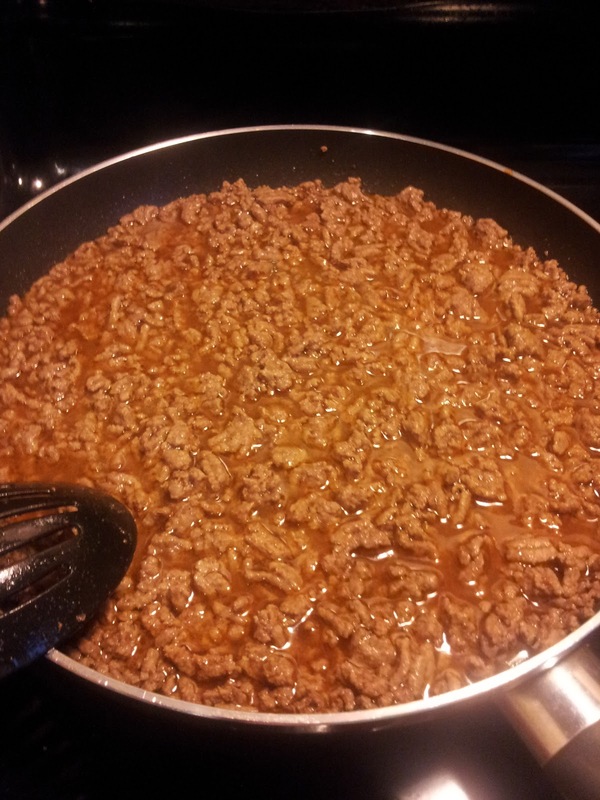 Make our homemade meat sauce, pull some sauce out the freezer, or use store bought sauce and add it to some cooked ground beef and/or italian sausage. 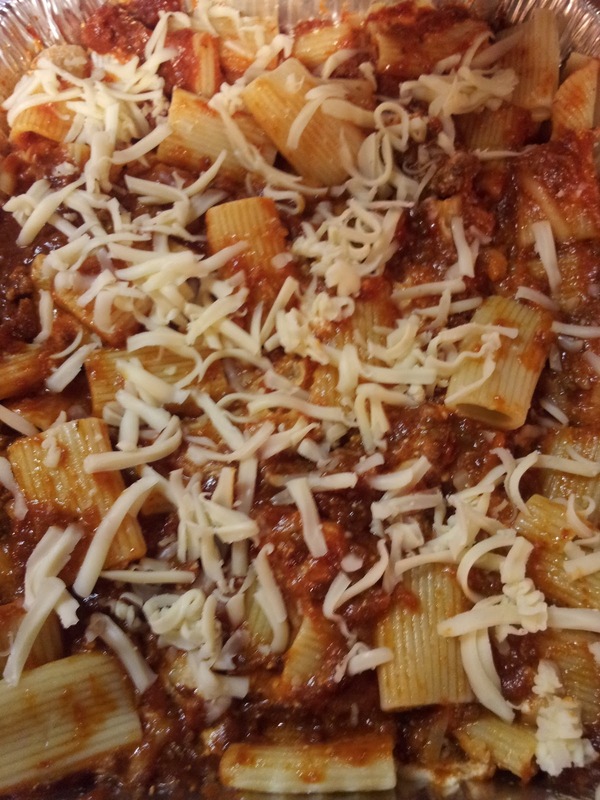 We recommend our homemade sauce recipe for best results. Cook the noodles, drain and give them a quick rinse so they don't stick together. Layer your casserole dish with a bit of sauce on the bottom, noddles, cheese mixture, sauce and some of the mozzarella. Continue making layers as your casserole dish allows, or just mix it all together without bothering with the layers. 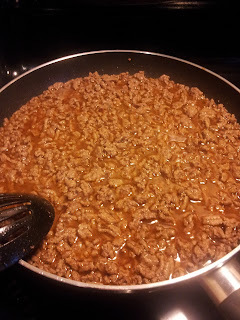 If you do that, I recommend mixing the noddles with the cheese mixture first, then adding the meat sauce. When layering, I sometimes include a bit of cooked spinach on top of the cheese mixture as well. Add the rest of the mozzarella on top and bake for approx 30 minutes at 350. Serve hot, makes great leftovers! We love this easy to make lasagna, makes fantastic leftovers, kids even enjoy it! Especially when you remind them that lasagna is Garfield's favourite food :) If you want to use lasagna noodles instead just follow the recipe above, but use the lasagna noodles in place of the other pasta noodles, easy!